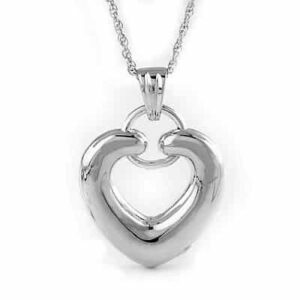 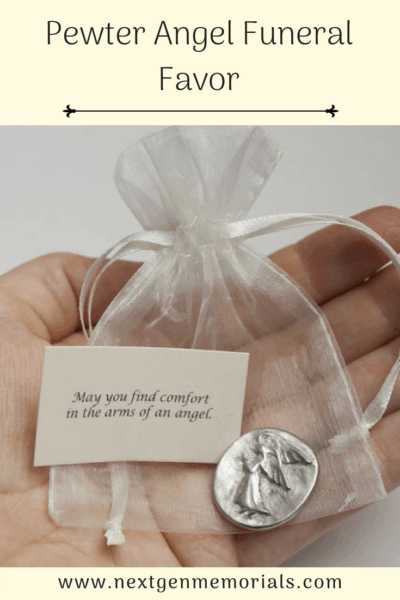 Give this pewter charm to family and friends as a reminder of your loved one. 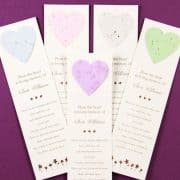 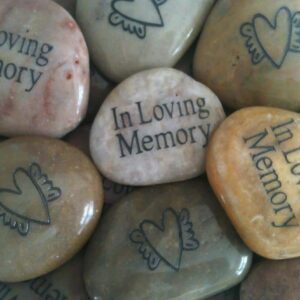 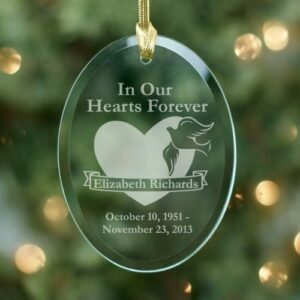 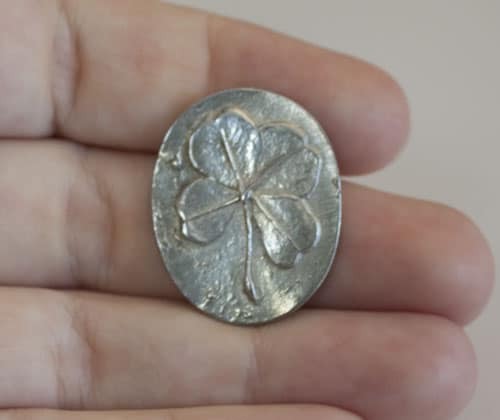 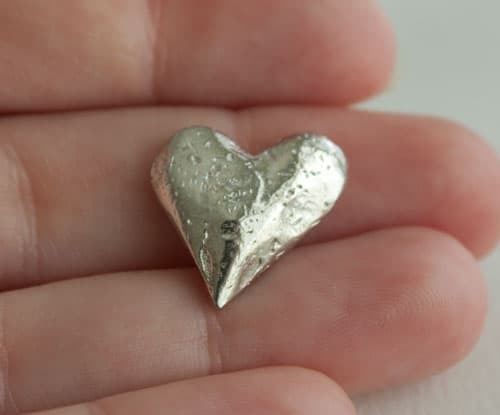 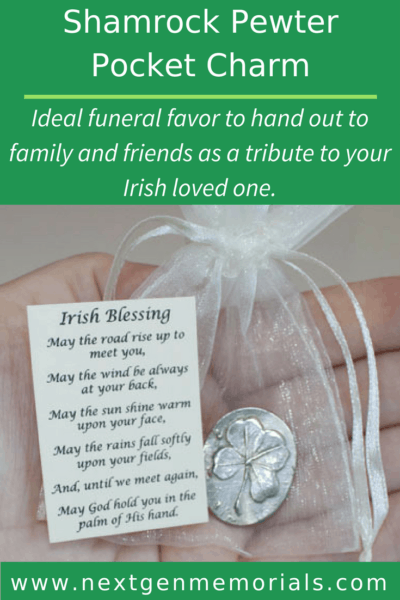 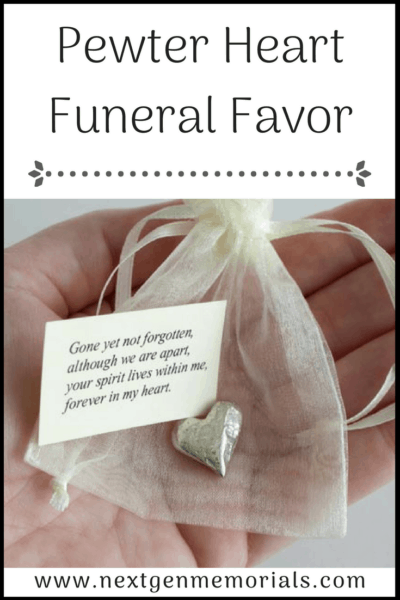 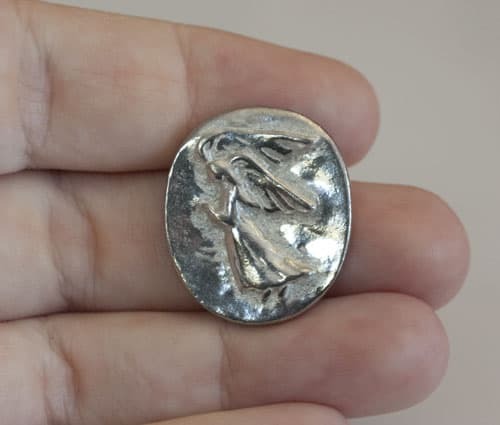 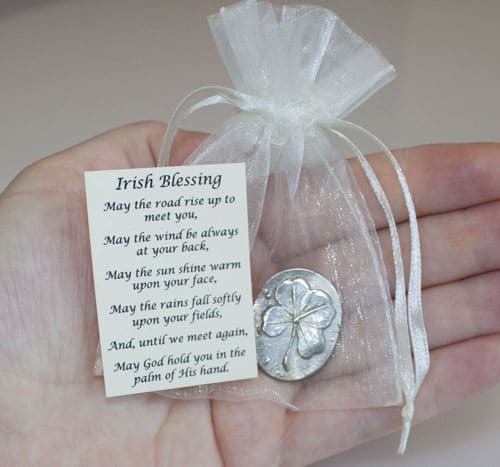 The charm or blessing token can be kept in a pocket or special place, and when they come across it they will reflect on how special their loved one was. 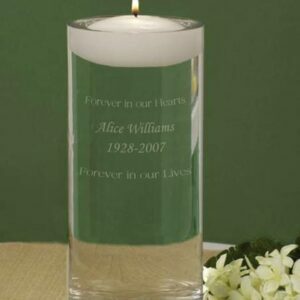 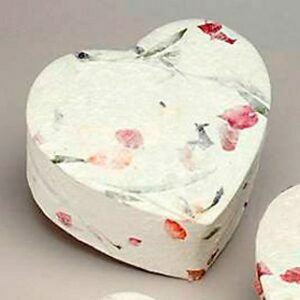 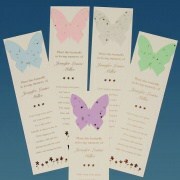 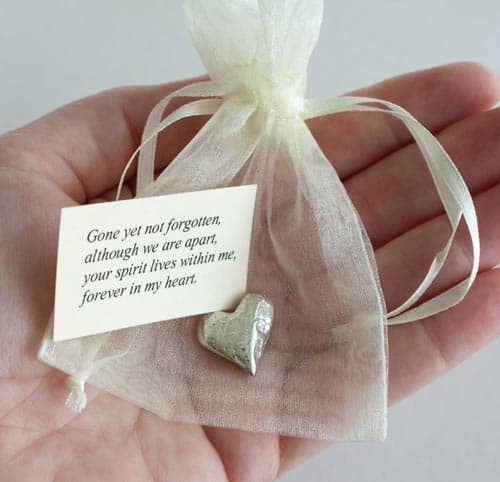 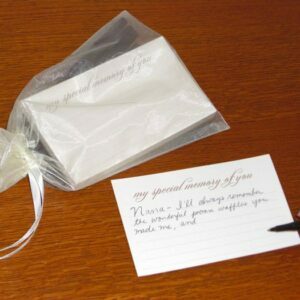 Each pewter charm comes in a beautiful 3″x4″ ivory organza pouch with a card. This pewter pocket charm is designed exclusively by the Renaissance Urn Company, our sister company. 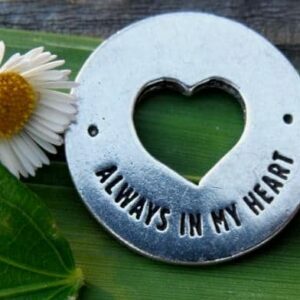 These charms are available in heart, angel, or shamrock (clover). 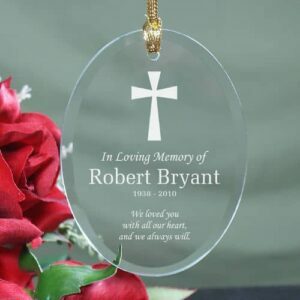 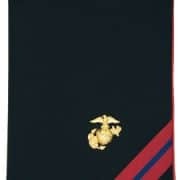 Please call 800-465-0553 with any questions. 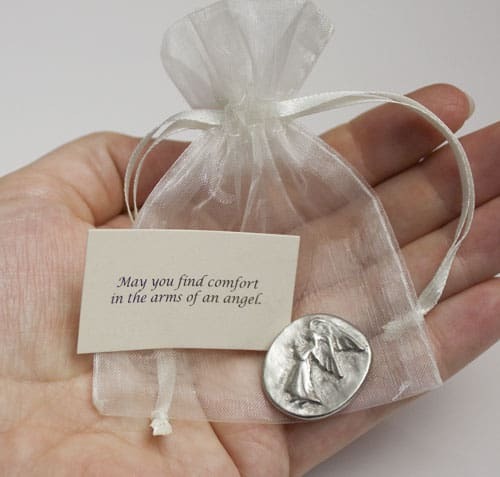 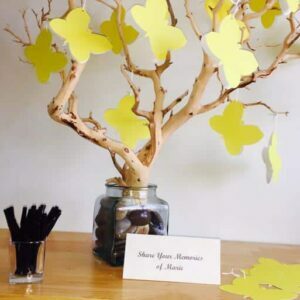 “May you find comfort in the arms of an angel”.